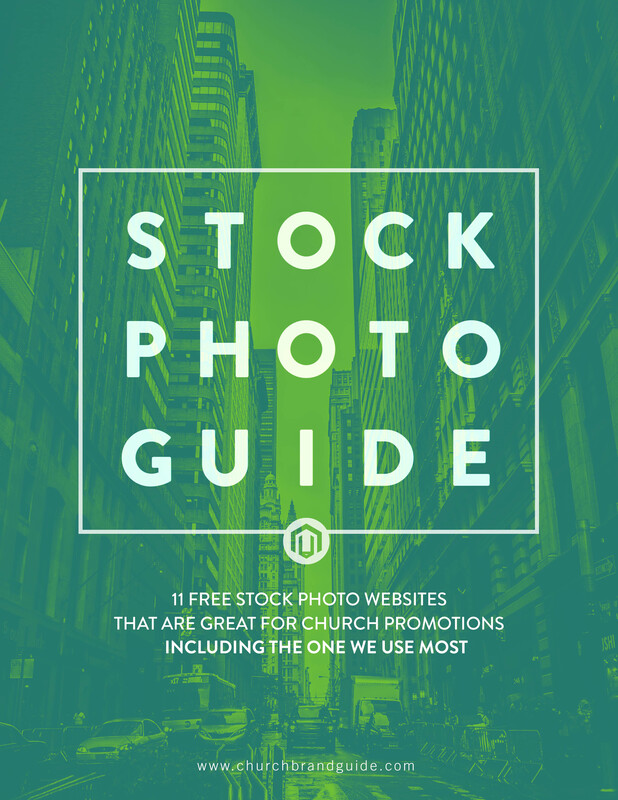 We have put together 11 resources that are perfect for church promotions. We made sure to highlight our favorite site as well. Subscribe to get access to some of our favorite stock photo sites!